How do you pursue truth? Throughout history, people and ideas have been banned for being perceived as threatening or dangerous. 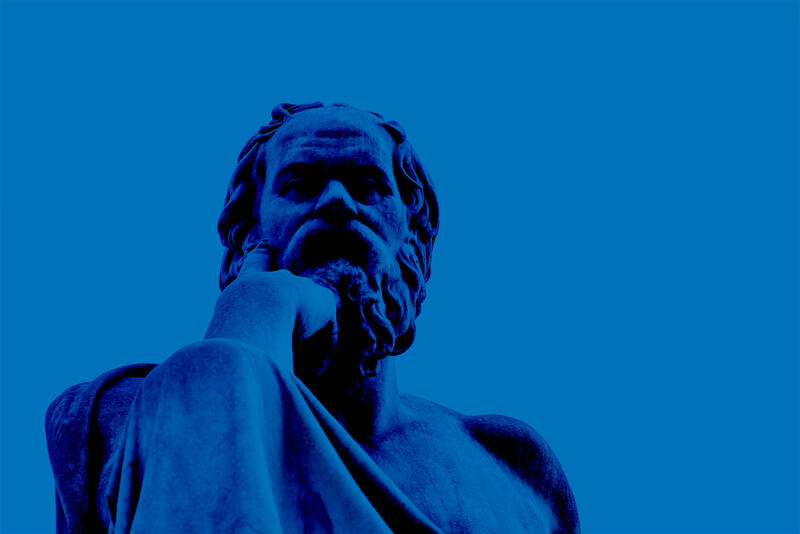 In this project, you’ll learn to ask effective and thought-provoking questions that challenge the status quo, pursue the true meaning of a common concept or idea and use the Socratic method to examine the world around you. 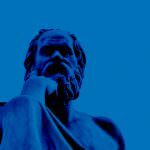 Learn about the history of dangerous ideas in Socratic Dialogue.